The newer ARMv7 Cortex-A class cores such Cortex-A7, A15 and A17 come with a virtualization extensions which allow to use KVM (kernel virtual machine). The NXP i.MX 7Dual SoC which I worked with lately includes the ARM Cortex-A7 CPU. I went ahead and tried to bring up KVM on i.MX 7. I was not really familiar with the ARMv7 virtualization architecture, so I had to read up on some concepts. This post summarizes what I learned and gives a big picture of software support. To provide hardware support for full CPU virtualization an additional privilege level is required. User-space (PL0) uses the SVC (Supervisor) instruction to switch to kernel-space (PL1, SVC mode). 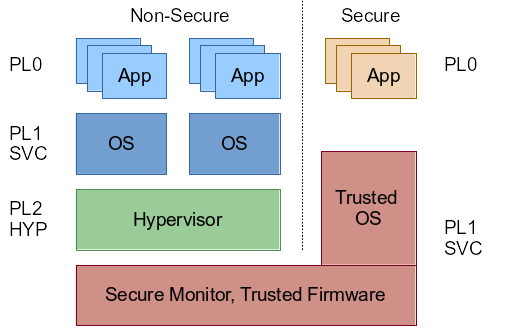 A similar separation between Kernel and hypervisor is required. The ARMv7 architecture with virtualization extension calls this privilege level PL2 or HYP mode. Linux with KVM for ARM uses this mode to provide CPU virtualization. The CPU needs to be in HYP mode when Linux is booting so KVM can make use of the extension. 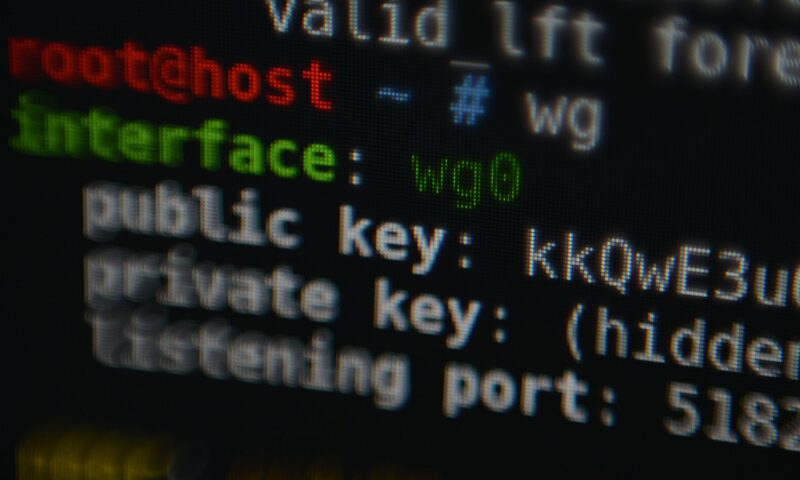 How KVM uses the HYP mode in detail is explained in this excellent LWN article. After building a kernel with KVM support, I encountered this problem first: By default, the system did boot in SVC mode. This server has received 54835 hits from both ipv4 and ipv6.